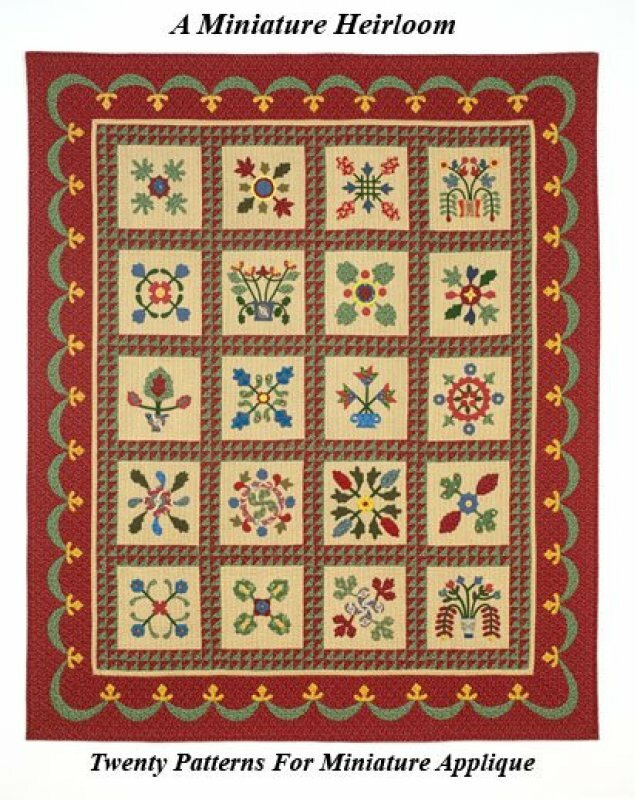 A pattern book of twenty applique blocks in full scale. They can be appliqued to eight to ten inch squares. It also contains the swag borders and a complete layout of the quilt. In addition to the spiral bound book, a color photo is included.